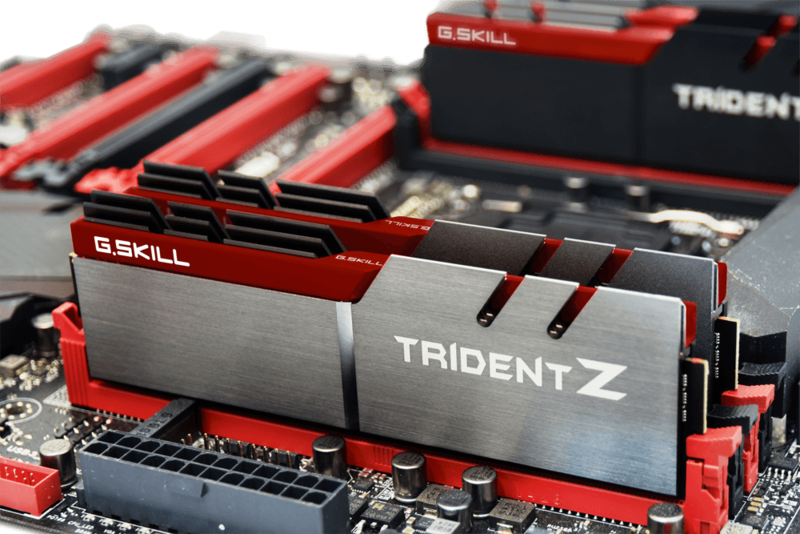 G.SKILL International Enterprise Co., Ltd., the world’s leading manufacturer of extreme performance memory and solid state storage, showcases the brand new Trident Z series of DDR4 memory designed for PC enthusiasts. With numerous overclocking records under its belt, G.SKILL TridentX series is known as the most powerful overclocking memory series in the PC enthusiast community. The new Trident Z series comes with high quality aluminum heatspreaders and a customized bar in various colors, providing PC builders the options to match their own system’s color scheme, while maintaining efficient heat dissipation. 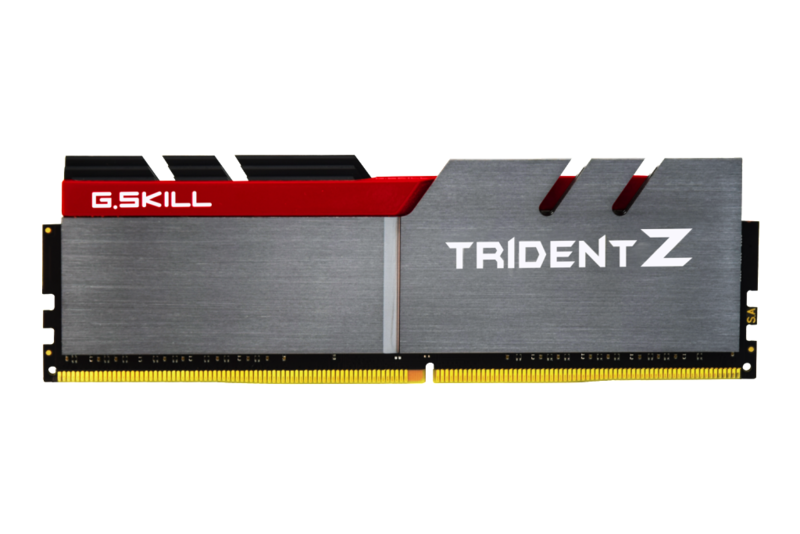 The new Trident Z series DDR4 memory will be available in quad channel and dual channel, starting July 2015. Detailed specifications will be announced soon.